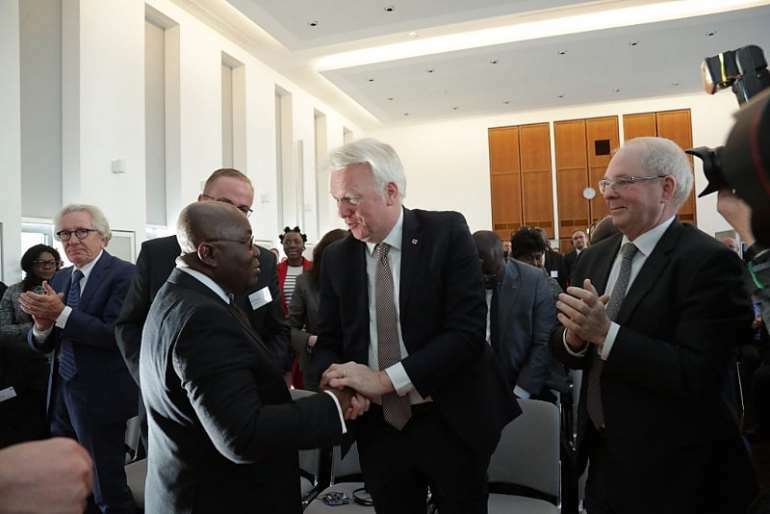 President Akufo-Addo wants German authorities to treat African migrants humanely. The President says though migrants may offend German laws, they should be treated with respect. President Akufo Addo also urged his colleague African leaders to diversify agriculture in order to make it a more attractive venture for the youth on the continent. ''We have a duty to make things work for our youth, let’s modernize agriculture to attract the youth,” he added. 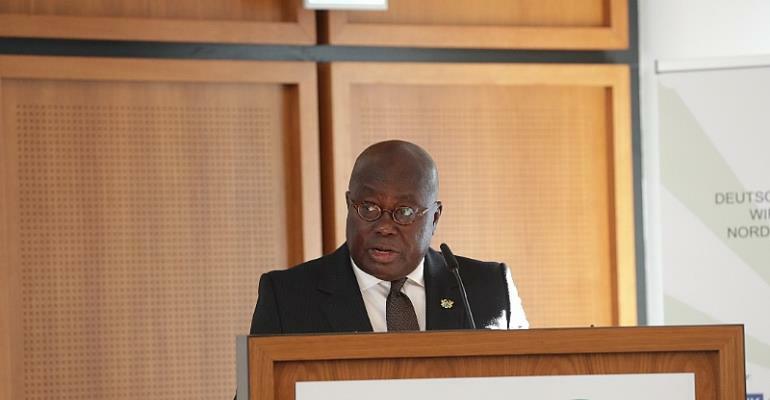 Nana Akufo-Addo, at an earlier event, spoke of the need for Africa to improve the conditions on the continent that will enable the youth to thrive and not seek greener pastures in Europe. He however noted that with the requisite skills acquired through education “they would not have to risk drowning in the Mediterranean sea, they would be headhunted and treated with dignity…Let’s make things better for our people especially our youth so they stay here and work to develop the continent,” he added. The forum is bringing together more than 300 participants from Africa and Germany, including start-ups, entrepreneurs, policymakers and investors to strengthen business ties between Germany and Africa. The event will offer details on trade and investment opportunities for German companies in Africa, including industry, and country-specific information provided by successful entrepreneurs and renowned experts. Additionally, the forum will focus on four sectors, namely: Infrastructure and Construction; Renewable Energy, Environmental Technology and Water Management; Mechanical and Plant Engineering and Digital Economy. 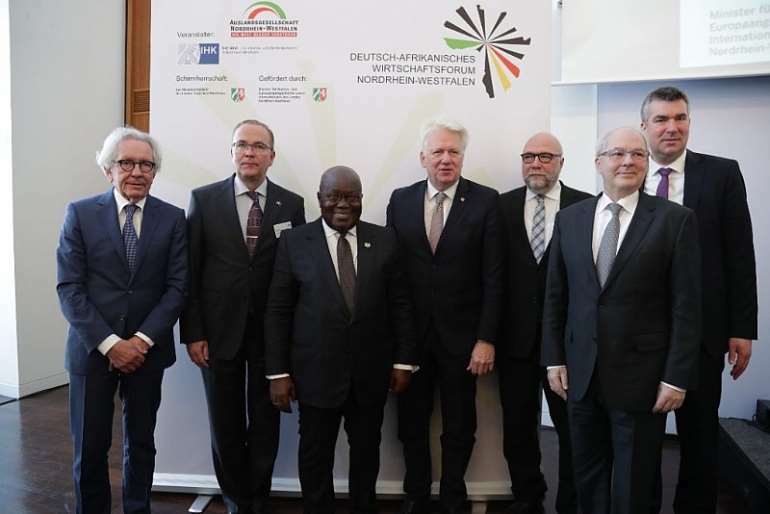 The post Treat African migrants humanely – Nana Addo to German leaders appeared first on Ghana News .